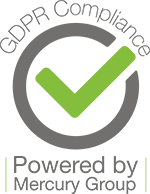 We are pleased to announce that we have extended our service offering to encompass the installation and maintenance of sprinkler systems through the acquisition of UK Sprinklers Ltd. (UKS). 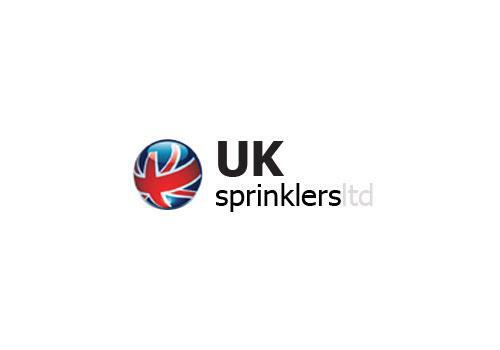 UKS, based in Bury, is a specialist in the installation of sprinkler systems. Mike Charlton and Steven Griffiths of UKS will remain with the Group and work with PTSG’s management team to grow and expand the acquired business as part of the PTSG family. This latest acquisition follows PTSG’s acquisition of UK Dry Risers Ltd. and UK Dry Risers Maintenance Ltd. in July 2016. With this new capability added to its fire services provision, the company is now able to offer a complete fire safety solution for new and existing customers across the UK.